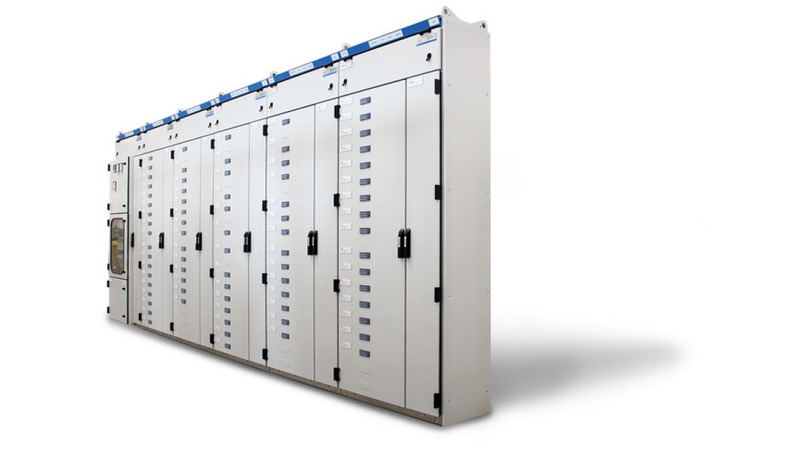 The Modul-K-425-System is a technologically advanced low-voltage switchgear system. The cubicle&apos;s compact external dimensions leave more space for what really matters at the place of installation. The modular plug-in system enables flexible system modifications and changing of individual units safely under live conditions - guaranteeing a high level of system availability.